The Supreme Court will reopen on Wednesday after winter vacation with five vacancies and a new entrant to its Collegium that selects judges for the higher judiciary. Justice Madan B Lokur — the second senior-most judge after Chief Justice of India Ranjan Gogoi—retired during the winter vacation, bringing down the effective strength of the top court to 26 against the sanctioned strength of 31. 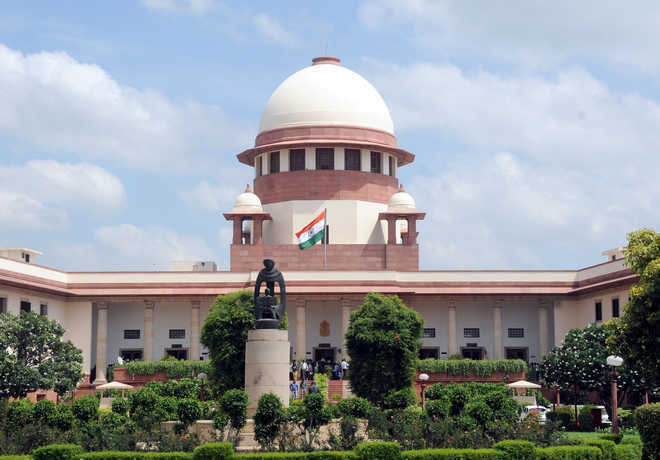 While Justice Lokur was a part of the Collegium, Delhi High Court Chief Justice Rajendra Menon and Rajasthan High Court Chief Justice Pradeep Nandrajog were reportedly recommended to be elevated to Supreme Court. But the decision is yet to be made official. With the retirement of Justice Lokur, the composition of the Supreme Court Collegium has also changed. Justice Arun Mishra, who is at number five in the seniority list, has entered the Collegium led by CJI Gogoi. Other three senior-most judges in the Collegium are Justice AK Sikri, Justice SA Bobde and Justice NV Ramana. Justice Sikri is due to retire in the first week of March. Contrary to speculations, the verdict on CBI Director Alok Verma’s petition challenging the Centre’s decision to divest him of all powers and send him on leave is not listed for pronouncement on Wednesday. Verma – who is due to retire on January 31 — and CBI Special Director Rakesh Asthana have been at loggerheads for quite some time. They were sent on leave in October and both had filed separate petitions challenging the government’s decision. While a three-judge Bench headed by CJI Gogoi had reserved its verdict on Verma’s plea on December 6, Asthana’s petition awaits hearing. But there are some other important cases scheduled to be taken up on reopening, including the Ayodhya title suit which is to come up on January 4. The CJI is expected to constitute an appropriate Bench after the October 2 retirement of his predecessor Dipak Misra who was heading a three-judge Special Bench. Another important PIL listed for hearing on Wednesday is against shifting of Andhra Pradesh High Court from Hyderabad to Amaravati. Lawyers from Hyderabad have challenged the decision.